Get a flawless finish with L.A. Girl HD PRO Face Pressed Powder that helps cover imperfections with a long wearing, oil controlling formula. Buildable coverage can be applied alone for a soft, radiant look or over liquid foundation for fuller coverage. The sleek compact is color matched. It includes a mirror and a high quality sponge. Additional Information: L.A. Girl is a renowned US based brand that focuses on meeting the beauty needs of every woman. L.A. 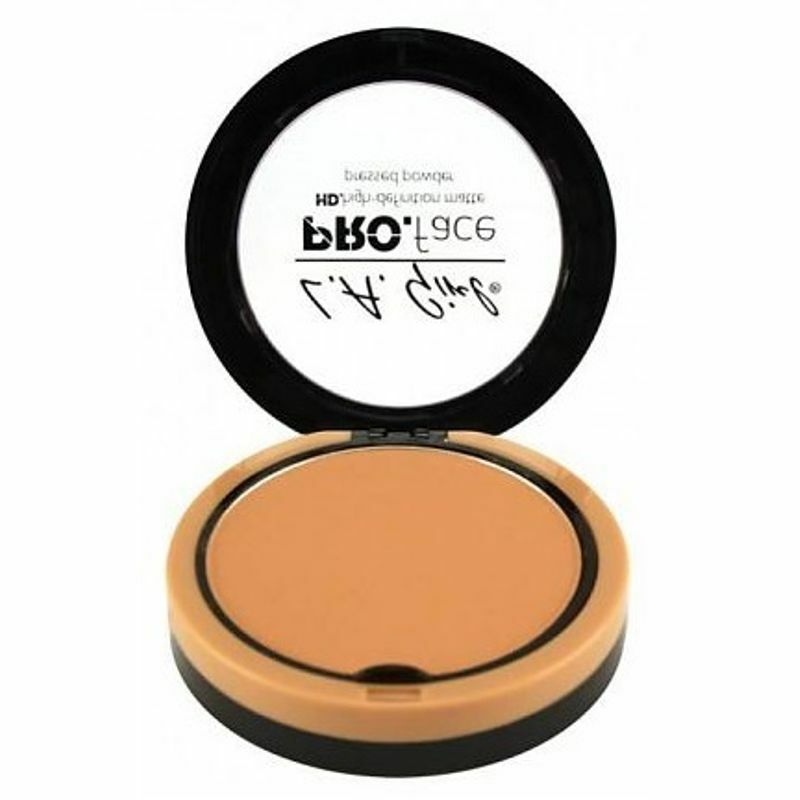 Girl HD PRO Face Pressed Powder is your ideal choice for creating a stunning look!